You shouldn’t confuse dermal fillers with botox. When we use dermal fillers, we add volume in the area hyaluronic acid is injected. Dermal fillers are directly injected into the skin by needles and it will give a plumping effect in the area we will inject it. Dermal fillers last longer than Botox, between 6months to 2years. 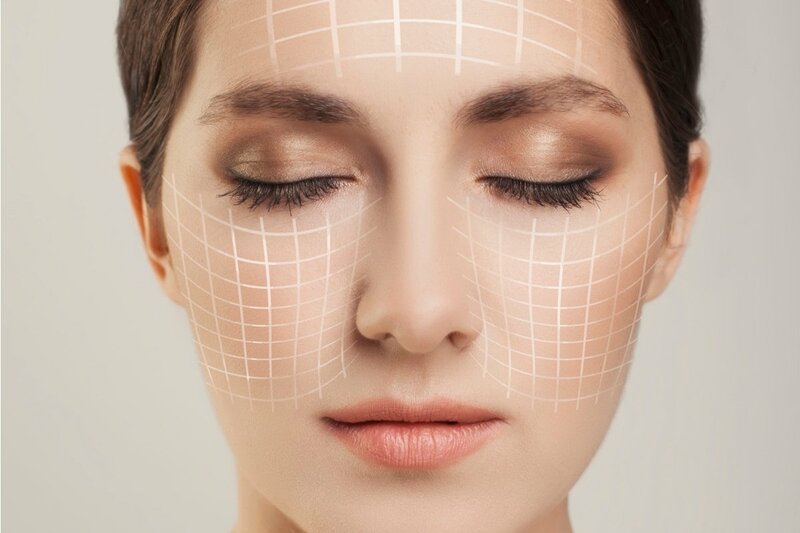 Many patients choose to get a combination of dermal fillers and botox because they will get a remarkably younger face.